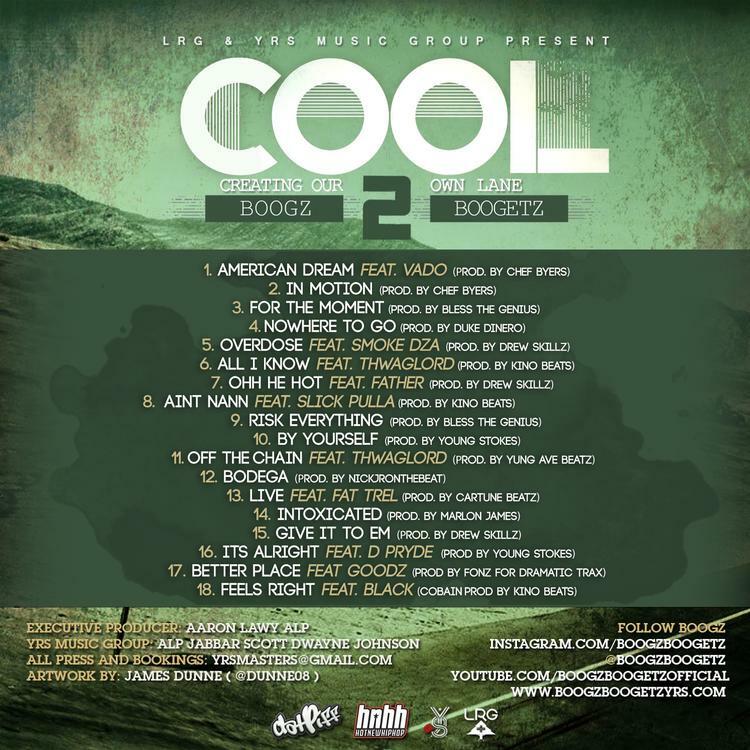 For the past few months, NYC's Boogz Boogetz has been hitting us with tastes of his project C.O.O.L. 2, and today's the day that the full project arrives. Consisting of eighteen diverse tracks, the tape arrives after we've already heard six of its tracks, namely "Off The Chain," "Live," "Feel Right," "Overdose," "American Dream" and "OOH HE HOT." Features on the project come from Vado, Smoke DZA, Thwaglord, Father, Slick Pulla, Fat Trel, D Pryde, Goodz and Black Cobain. 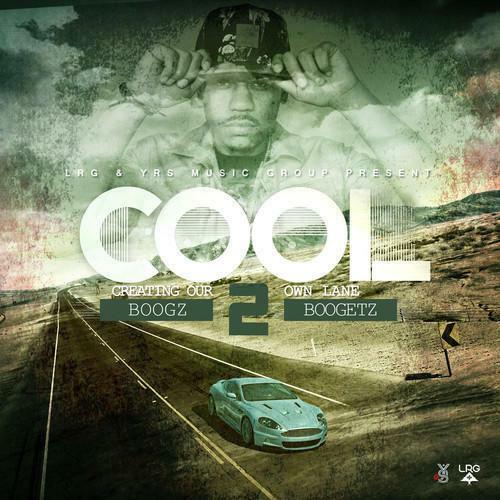 Production is handled by Chef Byers, Bless The Genius, DUke Dinero, Drew Skillz, Kino Beats, Young Stokes, Yung Ave Beatz, NickJrOnTheBeat, Cartune Beatz, Marlon James and Fonz.